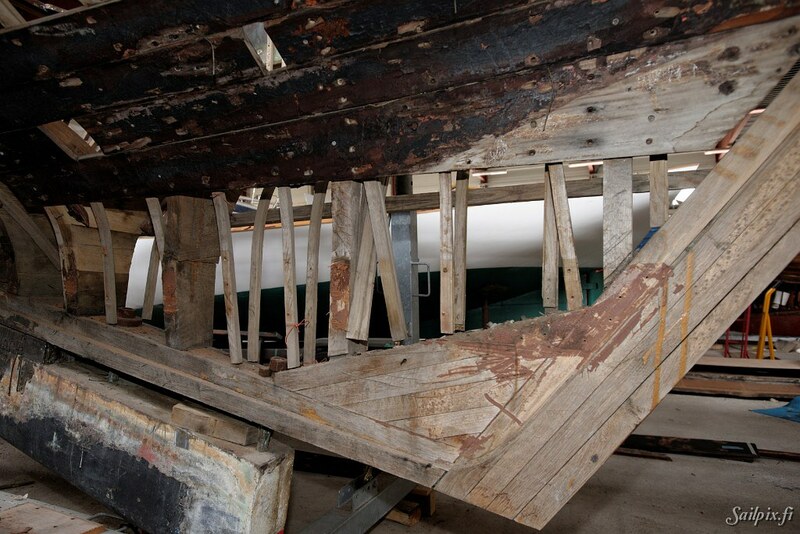 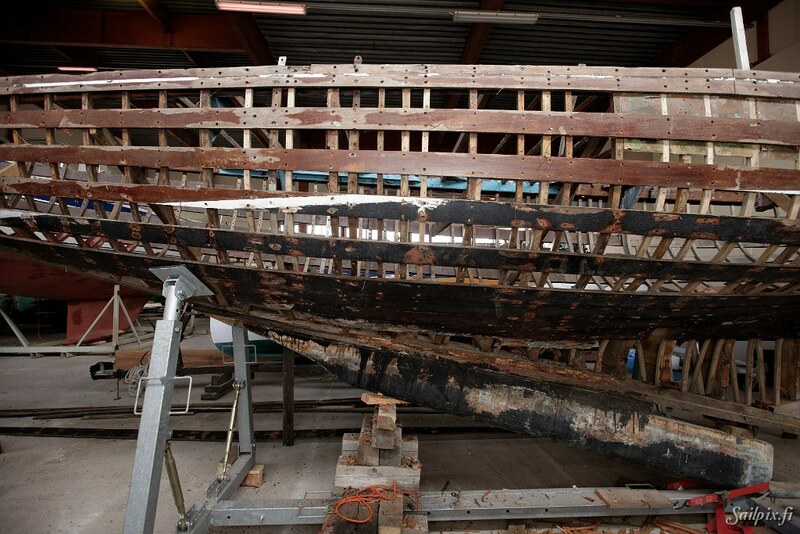 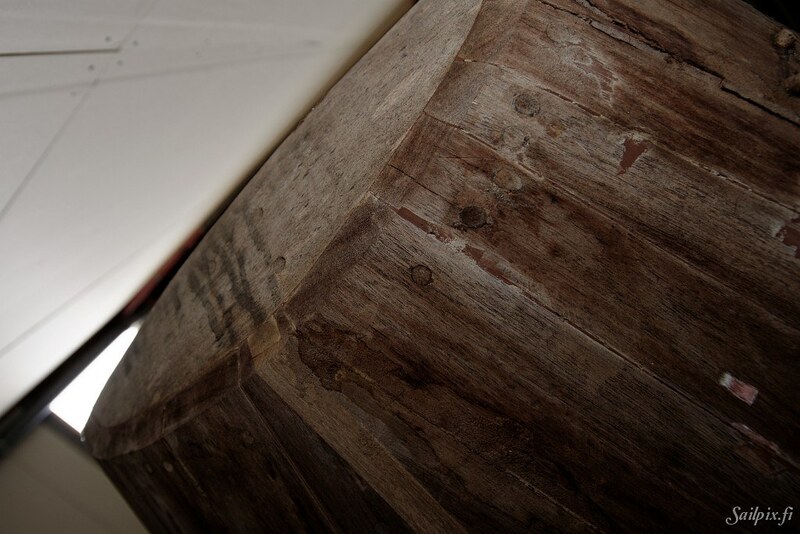 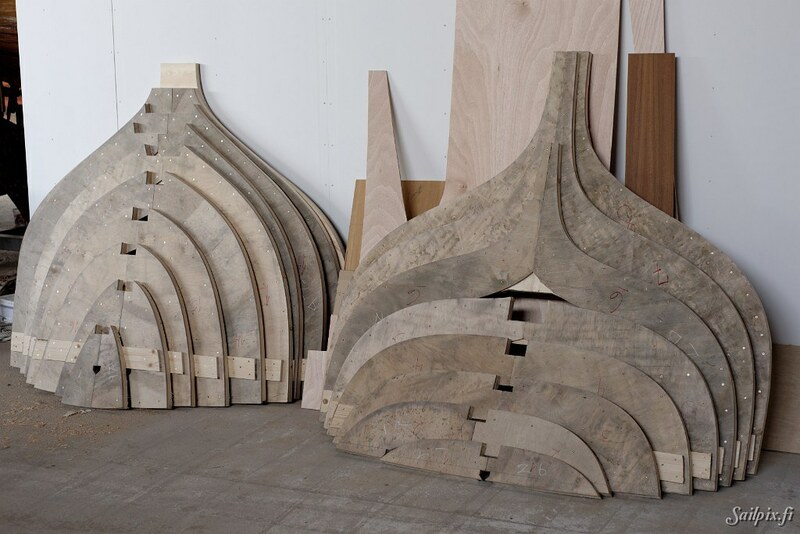 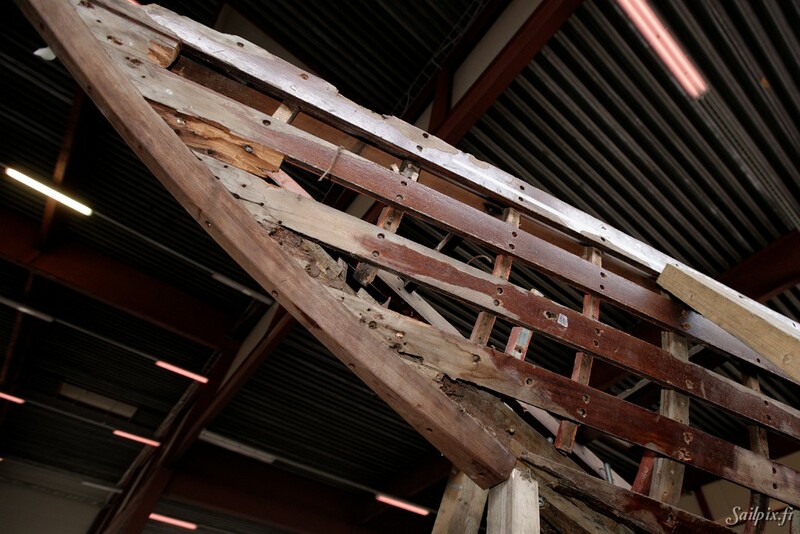 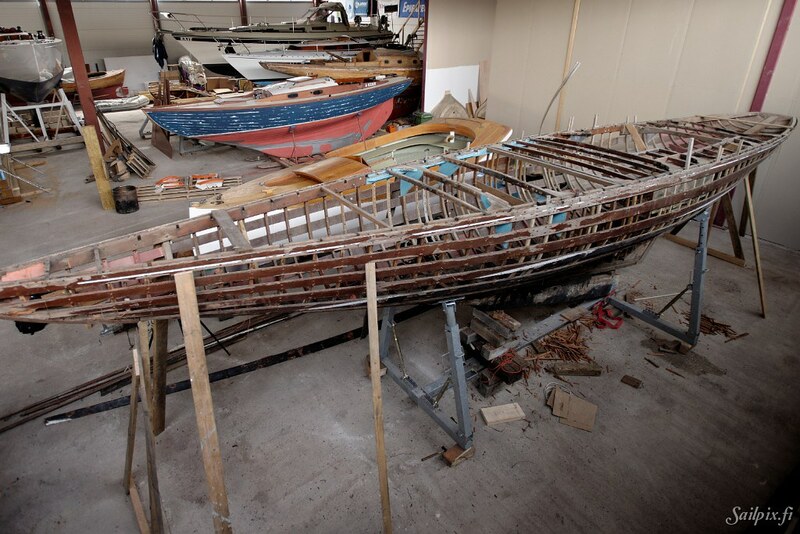 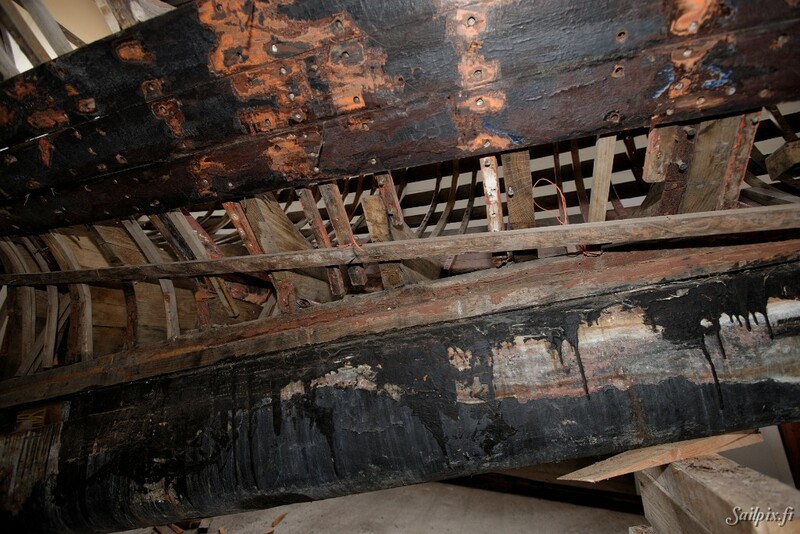 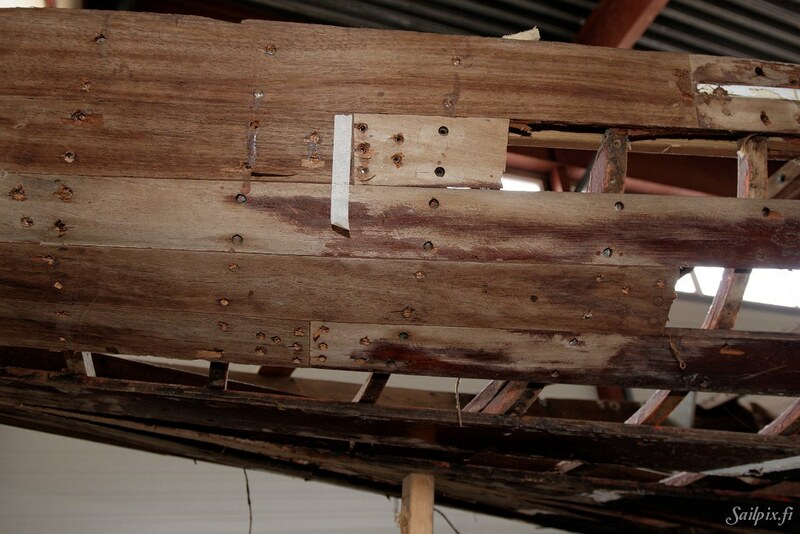 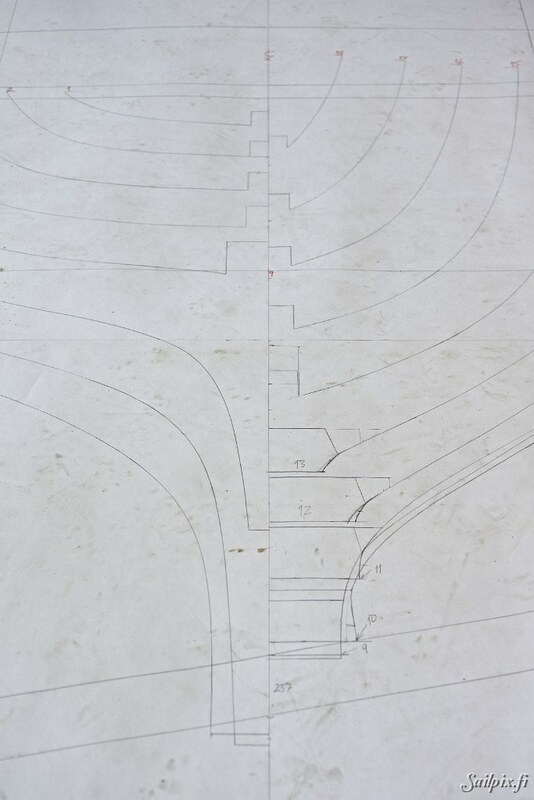 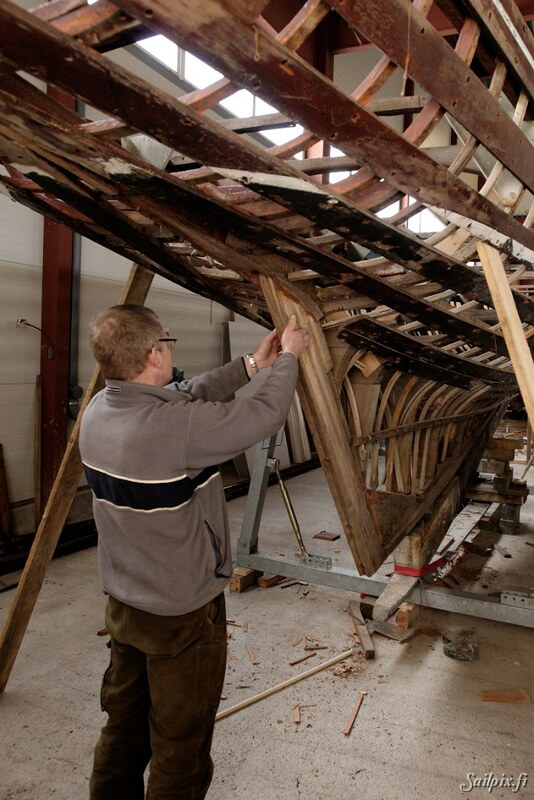 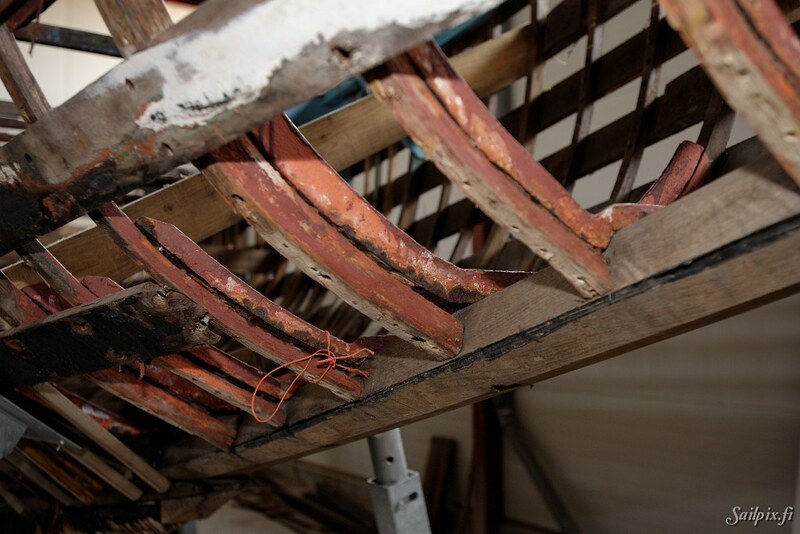 The restoration of the 6mR yacht Renata has recently started at Ekenäs Båtvarv. 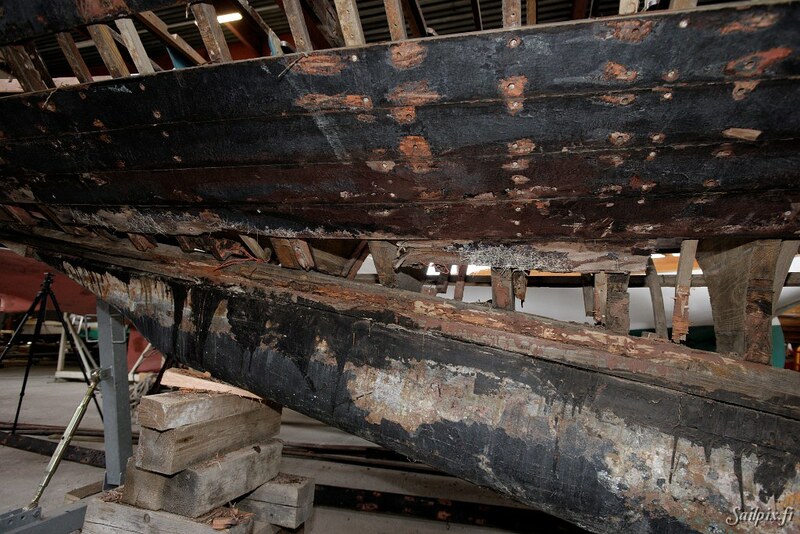 Club Renata, owner of the yacht, will bring the yacht back to it’s original year 1928 condition. 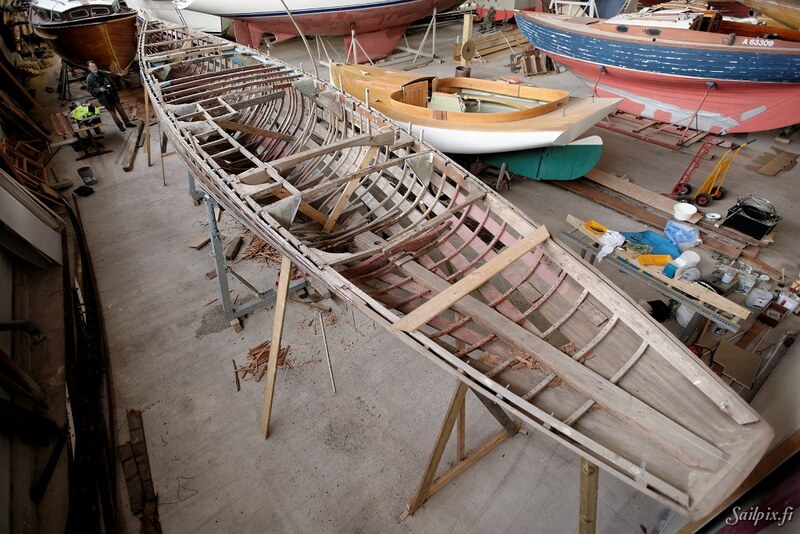 Renata is a very important 6mR yacht in the Finnish race sailing history. 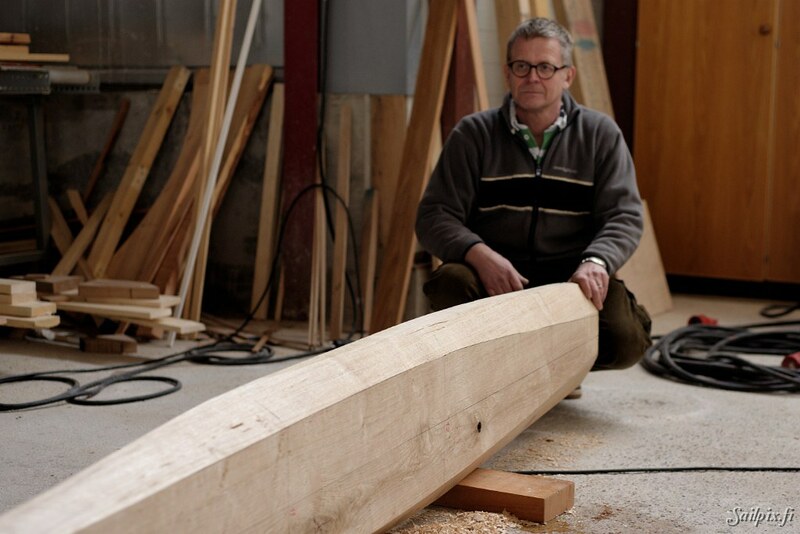 See Finnish 6 Metre Associations Renata-page. 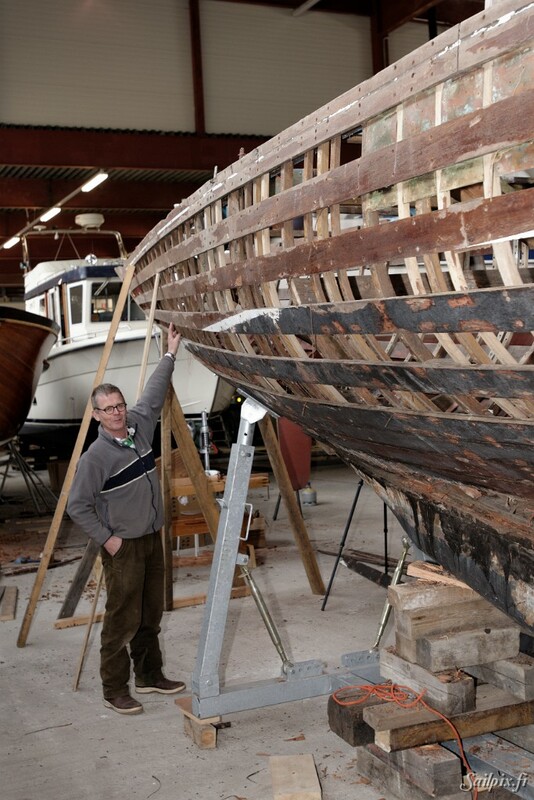 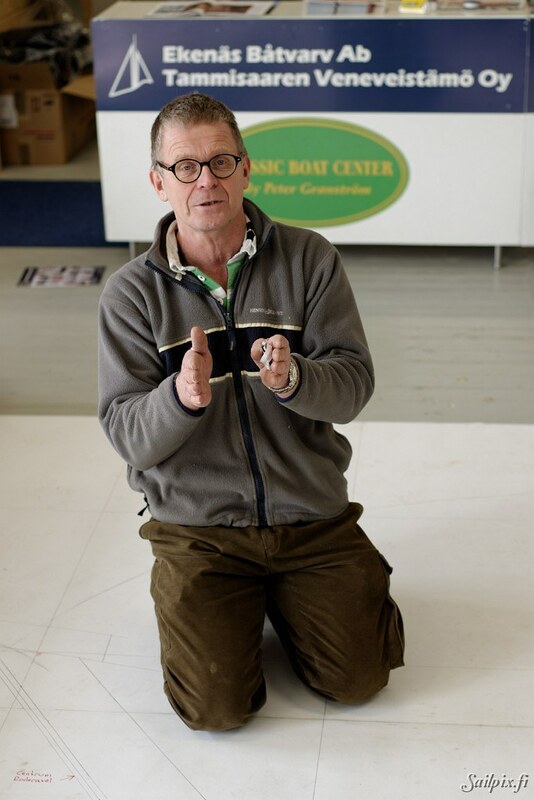 Sailpix has visited Ekenäs Båtvarv together with Jorma Rautapää to hear Peter Granström telling about the first steps in the restoration. 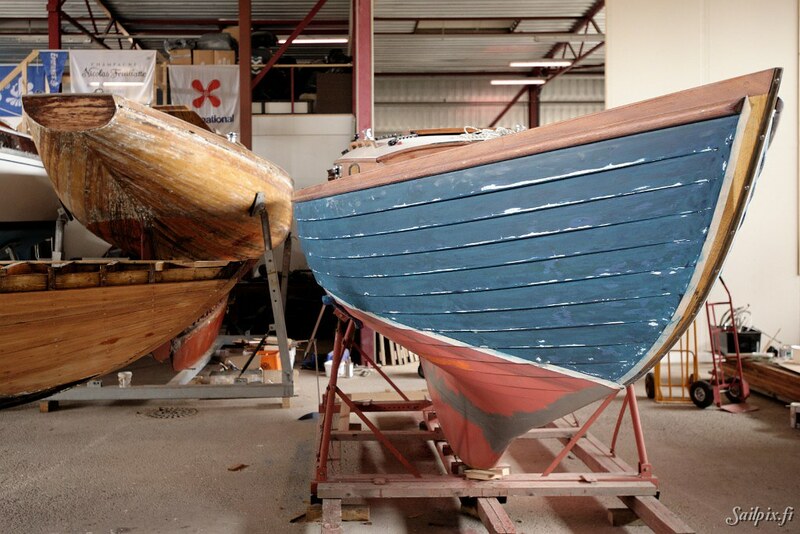 Sailpix will be following the project.